The Times released the report on Tuesday, and Media Twitter is already dissecting its every word. 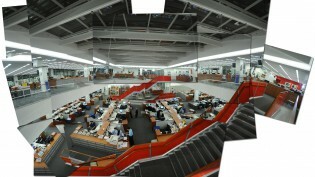 The New York Times on Tuesday released its 2020 report, outlining a vision for how its newsroom can help build a sustainable news business into the next decade. The report emphasizes the need to provide value for subscribers, introduce more visual forms of journalism, and change workflows to better suit today’s news ecosystem. You can find our thoughts and summary of the report here, but of course, an entire second layer of reaction took place on Media Twitter. 3/ @nytimes is in a very strong position, with more digital revenue than several of our closest rivals combined. 5/ NYT is in that position because of the quality of its journalism and the rapid move toward a digital report. 11/ Our strategy is to provide journalism so valuable that several millions people will pay for it. Others emphasized the paper’s focus on digital revenue — specifically subscriptions — as the key to its future. The Post swarms a topic, writing as much as possible + impressing readers less with an individual story than the breadth of coverage. NYT strategy sounds more like a magazine: fewer stories, each carefully selected to have a huge impact. There was also comment on the paper’s internal processes — from its CMS to the type of journalism it is producing. 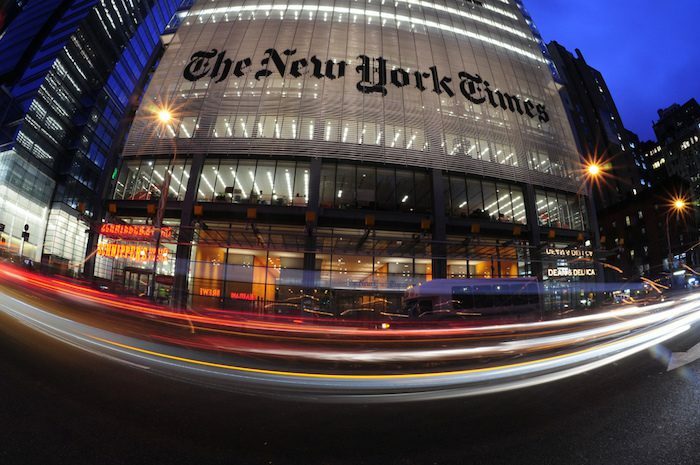 Another thread of discussion focused on the Times’ training processes, which the report says it plans to revamp. @derekwillis Union rules and tribalism played no role? @palewire oh, they surely did, but this idea that reporters working at the NYT were utterly dependent on others was too common. Photo by sari_dennise used under a Creative Commons license. Lichterman, Joseph. "Here’s how Twitter is reacting to The New York Times’ 2020 report." Nieman Journalism Lab. Nieman Foundation for Journalism at Harvard, 17 Jan. 2017. Web. 23 Apr. 2019. Lichterman, Joseph. "Here’s how Twitter is reacting to The New York Times’ 2020 report." Nieman Journalism Lab. Last modified January 17, 2017. Accessed April 23, 2019. https://www.niemanlab.org/2017/01/heres-how-twitter-is-reacting-to-the-new-york-times-2020-report/.